Hello Sweeties~ Love from Melbourne!! I'm so happy right now because I'm actually blogging right now using my new tablet. What a good start during this trip and one thing that was really really important.... Stay Connected Always when I'm travelling. This refer to a small and convenience device... It's the POCKET WIFI!!! Yea! 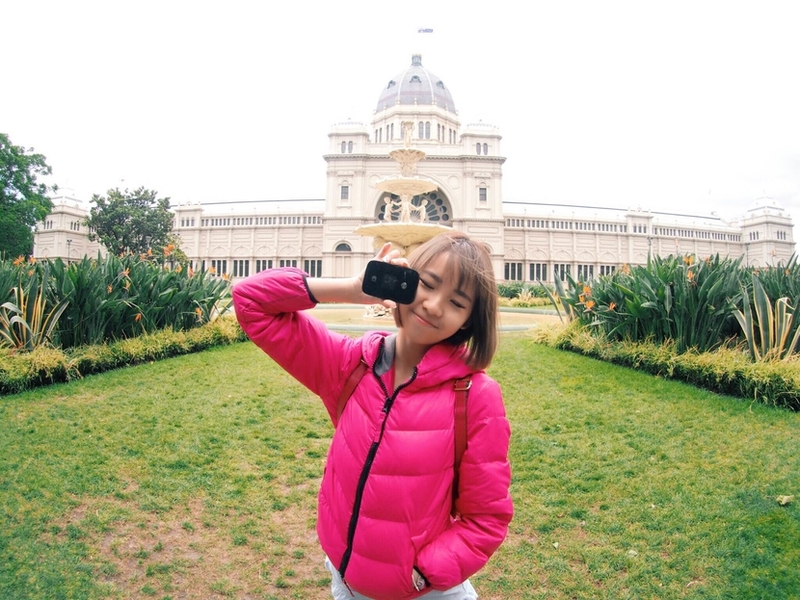 It's my first visit to Melbourne, Australia and I just have to get one pocket wifi with me so that I'm able to update & share beautiful photos, discoveries and beautiful places through social media! 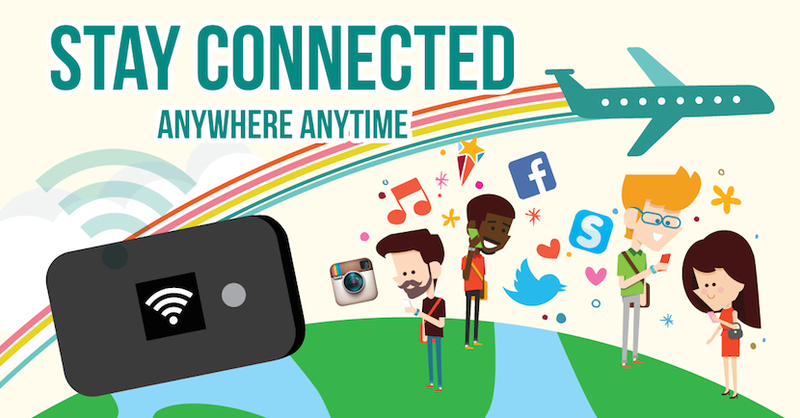 What if..... A pocket wifi that can provide you UNLIMITED DATA abroad and stay CONNECTED without having to pay the hefty data-roaming bill to your mobile operator?? 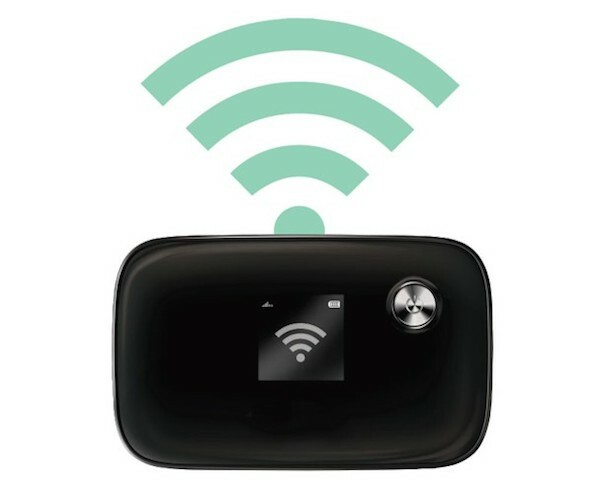 Unlimited wifi connects multiple devices with an affordable rental charges! It's pocket-sized and super convenience for you to bring it out anywhere or anytime! Just few step to stay connected. Turn on the button > Connect with the wifi and key in the password provided on the device > and...TAADAAA! You are done! How about the rental rates? It was so reasonable because the lowest rental rates is from RM15. 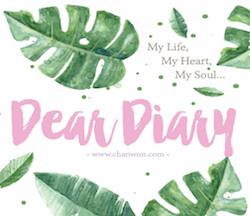 Of course, when I share it on my blog it means there are something interesting! It's another good news for people who are going to Taiwan this few months! It's a Taiwan promo for you!! 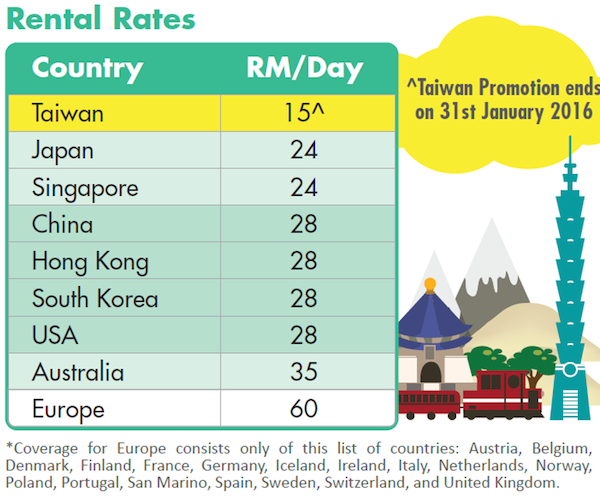 You can now rent pocket wifi as low as rm15/day staring from 1/12/15 to 31/1/16 while you travel to taiwan. It's so easy! What you need to do is just reserve one unit of pocket wifi on their website (http://www.travelrecommends.com) and then you will have to wait for their reservation email and complete your booking with payment. 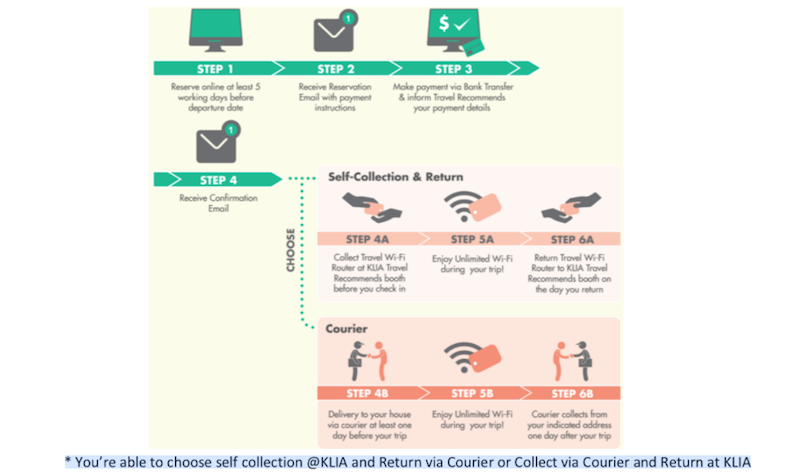 After all, you will receive a confirmation email then you can choose to self-collection / return at KLIA OR by courier. So easy right!! Just as easy as a piece of cake! Now you got no reason to say NO. 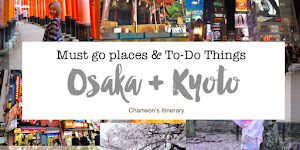 It's one of the TRAVEL MUST-HAVE item! Oh yea, did I mention that you can get a free wrapping or strapping @ KLIA Superstrap Booth when you rent a pocket wifi device from Travel Recommends!! !